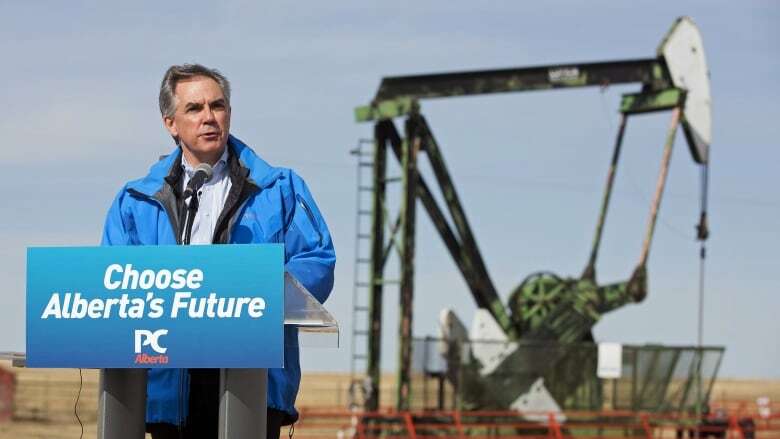 Would Alberta look different today if Prentice had won the 2015 election? When the official portrait of former premier Jim Prentice was unveiled at the Alberta Legislature this week, I had a “what if?” moment. When the official portrait of former premier Jim Prentice was unveiled at the Alberta Legislature this week, I had a "what if?" moment. What if the political gods had smiled on Prentice in 2015 and he had won the election instead of leading the Progressive Conservatives to their first defeat in 44 years? Of course, playing a game of "what if?" is simplistic and purely speculative. So, let's get started. What would Alberta look like today? Would we have no deficit? No debt? Would we have so many new pipelines running to tidewater that we'd be running out of oil? Well, no. And no. And no. There's no doubt Alberta would look different today under another PC government but in some ways it would also look remarkably similar. Prentice was capable, smart, and likeable. And pragmatic. He warned Albertans in 2015 that we were headed toward a deep economic downturn. He said low oil prices would create a $7-billion "hole" in the government's budget. "A $7-billion shortfall is the equivalent of the entire education budget, or health expenses from now to July 15," Prentice said in a speech to the Rotary Club of Edmonton on March 2 that year. "There is not a single energy expert in the world, not a single financial analyst that we've talked to, who thinks oil prices are going to bounce back any time soon." His pre-election budget forecast a $5-billion deficit. That budget also raised fees for birth certificates, marriage licences and death certificates — and increased taxes on alcohol, tobacco and gasoline. It also talked about a Health Care Contribution Levy that was actually a tax Albertans would pay if their taxable income was more than $50,000. The budget also saw multi-year cuts in health spending. In an address to Albertans near the end of March, Prentice said he wanted to hold the line on spending but added, truthfully, that, "holding the line on spending in a growing province is truly a cut." Prentice forecast a $3-billion deficit in 2016-17 and a $700-million surplus in 2017-18. But that was predicated on oil hitting $82 US a barrel. That, of course, never happened. With lower-than-forecast revenues, Prentice would have had to run more annual deficits and increase the accumulated provincial debt. Or he would have had to slash government spending dramatically. Or perhaps both. He signalled in early 2015 he was willing to crack down on future wage negotiations with public sector workers to keep spending under control. At the same time, as a peace offering, he put an end to attempts by the government to weaken public sector pensions. He was looking to the future — one where he knew he'd be balancing on one tightrope after another. Weak energy revenues tend to turn our premiers into acrobats. Then there's the matter of a new pipeline to tidewater. Arguably, that wouldn't even be on the table if the PCs were still in power. 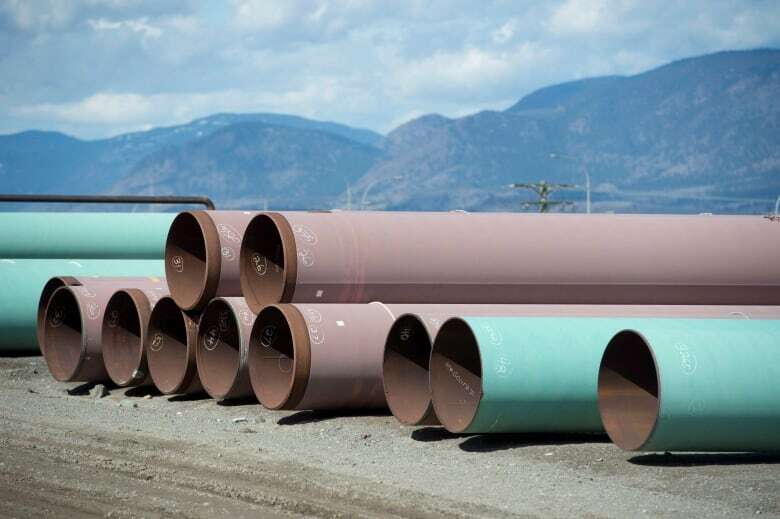 When Prime Minister Justin Trudeau announced his support for the Trans Mountain pipeline in 2016, he made it clear he was only doing so based on the NDP's climate leadership plan (that included a carbon tax). Prentice never had a climate plan. But interestingly, in a book he wrote (published after his 2016 death in a plane crash), Prentice did voice support for a national carbon-pricing plan. Perhaps he could have worked out a deal with Trudeau to approve the Trans Mountain pipeline expansion in exchange for Alberta signing on to a federal carbon tax. But even then, Prentice would have faced the same obstacles to getting that project built that have plagued the NDP government of Rachel Notley. And he'd be slammed by the Wildrose for accepting a carbon tax. (In this alternate universe, there is no United Conservative Party). A premier Prentice in 2019 would have been faced with a blocked, or non-existent, pipeline project, angry public sector unions, an NDP opposition accusing him of heartlessly cutting government services, and a Wildrose opposition accusing him of recklessly running chronic deficits and building up record debt. 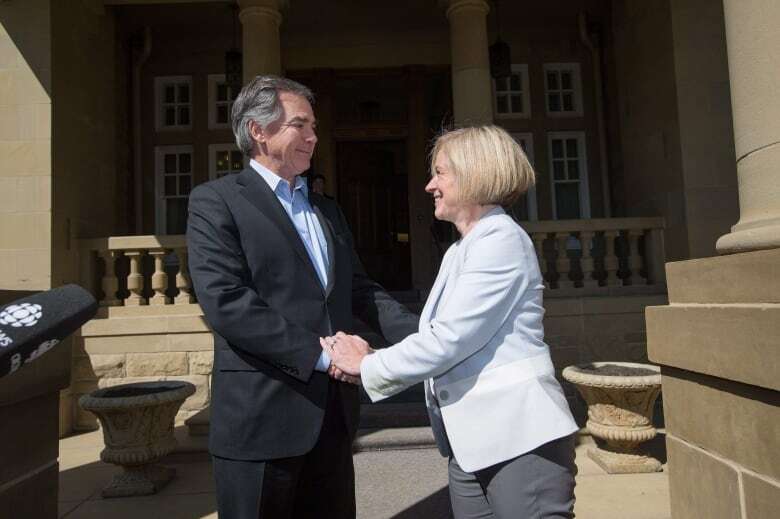 My point to all of this is that there would have been no easy choices for Prentice, just as there have been no easy choices for the current NDP government. Those who think Conservative governments always reduce taxes, don't run deficits and can pull budget surpluses out of their hats should go back and read Prentice's 2015 budget. Those who think Conservative governments carry around a pipeline to tidewater in their back pocket should look at when the last new pipeline to the West Coast was built (hint: more than 60 years ago). Any Alberta government of any political stripe faced with a dramatic drop in energy prices faces a gauntlet of unhappy voters and outraged opposition politicians. It does not emerge unscathed, if it emerges at all. That's true no matter what universe you happen to live in.